With winter comes a few givens: pouring yourself more than a few cups of “cheer,” wearing uggs—aka foot clouds—out in public, and hoping politics doesn’t become the topic of discussion when your family, extended or otherwise, gathers under one roof. For me, it means my already sensitive skin refuses to cooperate and, in turn, becomes itchy, dry and anything but merry and bright. When I want to look like something other than a patchy, red crocodile, I reach for products that won’t irritate my skin, all the while giving it some love so the wind and snow can slap me in the face without any harm done. The moment the seasons start to shift, I break out the goods made for those of us whose skin is easily offended: a humidifier, oils, serums, salves, and so on. Using myself as a guinea pig, the following are worth a try if you want to make it to spring with a glow that screams “It’s Gonna Be May” à la Justin Timberlake. And please, please, please avoid overly hot showers—your skin will thank you. Your lips are chapped. Your elbows are sandpaper. The heels of your feet resemble the Grand Canyon. You ran out of shaving cream. No matter what skin dilemma presents itself, this salve is unbelievably dynamic. You can pat some under your eyes to lock in moisture, rub a dollop into your hands when they feel like rough paper towels, use a smear to remove stubborn makeup, get some relief from burns, eczema, bug bites, thirsty hair or, when in a moment of need, use as an organic lubricant. The glorious jar contains stuff like coconut, jojoba, peppermint, and hemp oils, making the opportunities to utilize this tub of goodness undeniably endless. Soap-free is key in this cleanser, and it’s packed with ingredients like noni fruit that softens and refreshes, calendula extract to make your skin take a chill pill, and avocado oil to add moisture, leaving out harsh additives or things like synthetic fragrances or colors. Brand Founder Miranda Kerr is a walking billboard for the brand, so you just need to take a peek at her face to be convinced of its wonders. Being limited in your makeup options comes with the territory for sensitive skin types, so items that are quick and provide the double duty of making you look extra fab minus the itchy, scratchy nonsense is critical. This stick formula doubles as both a hydrating lip balm and a cheek tint that can replace your old tube of chapstick and the decrepit blush that is at the bottom of your makeup bag. Shea butter, olive oil, grapefruit peel oil, and more make it ideal, so swipe some across your cheekbones and your pout and you’re good to go. You might be thinking that I’m crazy to add a scrub to a sensitive skin regimen, but consider this step vital. 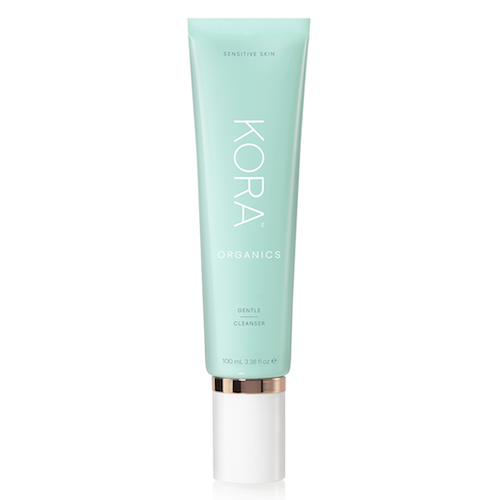 Exfoliate 2-3 times a week to slough off dry, flaky skin using this creamy cleanser with small apricot microspheres that will give way to polished radiance. It’s gentle, with all ingredients from natural origins and 82% from organic farming, and is best used on dry skin followed by a rinse. 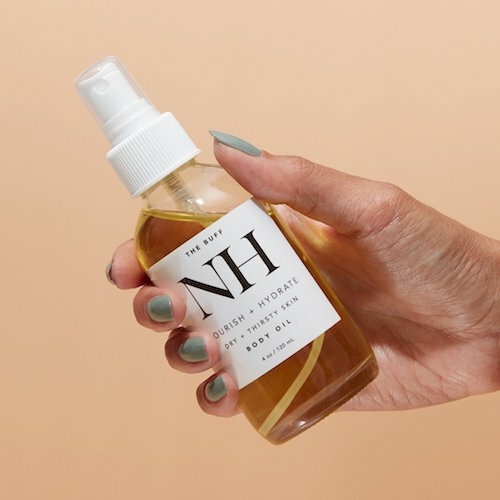 If you want to extend the winter skin loving vibes south of your head, this oil will keep your bod as perfectly pampered as your face when the weather outside is frightful. Cold-pressed and unrefined, you’re pretty much coating your body’s largest organ in a luxurious layer of pure self-care righteousness. It’s potent, fast-absorbing, and it’s recommended that you apply straight out of the shower while your skin is still damp. 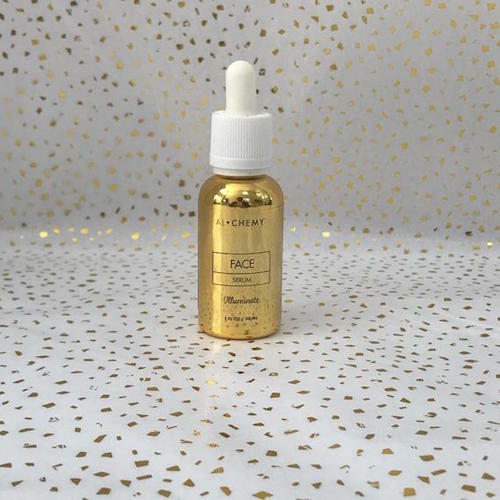 This serum has more of the consistency of an oil, and is handmade, wildcrafted, organic, and non-toxic. It’s by far, hands down, without a doubt, etc., my favorite facial oil. I’ve spent the last few years trying to incorporate oils into my routine with all resulting in relentless itching and swelling. The mother-daughter duo behind the line created their products with everyone in mind, cancer patients and sensitive-skinned folks included. 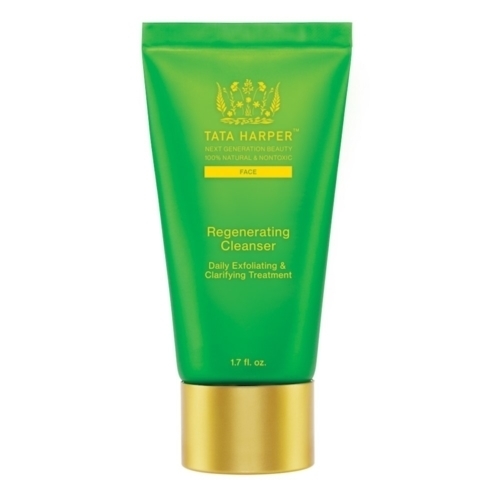 The components include baobab to balance, rose hip oil to regenerate, apricot oil to hydrate, vitamin C to restore, goji berry to nourish and so much more, with only clean, high-quality ingredients that pack a punch of antioxidants without causing a negative reaction. After you’ve cleansed, toned and oiled up, it’s time to seal it all in with a moisturizer that is tolerant for all skin types, and especially the most hypersensitive visages. 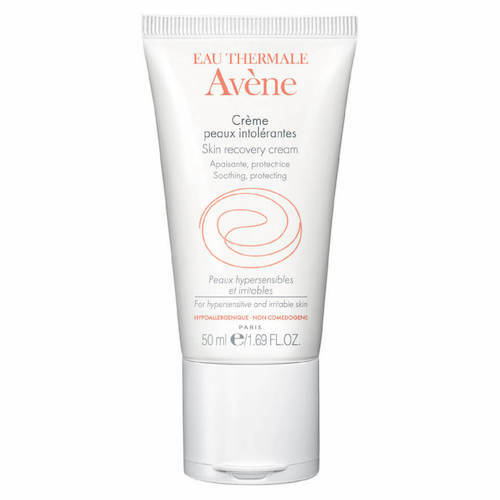 Avene’s Recovery Cream is simple, sterile, and whipped to perfection. I love to mix it with a few drops of the aforementioned oil when I’m in a rush. 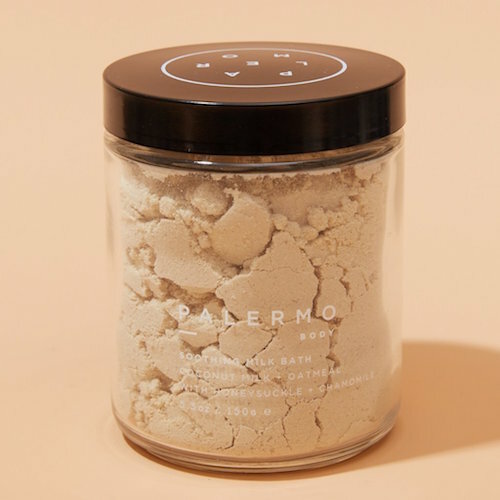 It’s infused with plant squalene to protect you from exterior enemies—I’m talking about you, pollution—and contains no preservatives, fragrances, parabens, colorants, soy or gluten. Basically, it’s a hug for your face. When all else fails and you’re past the point of no return, reach for something that will calm your mind and your aggravated skin down a couple notches. 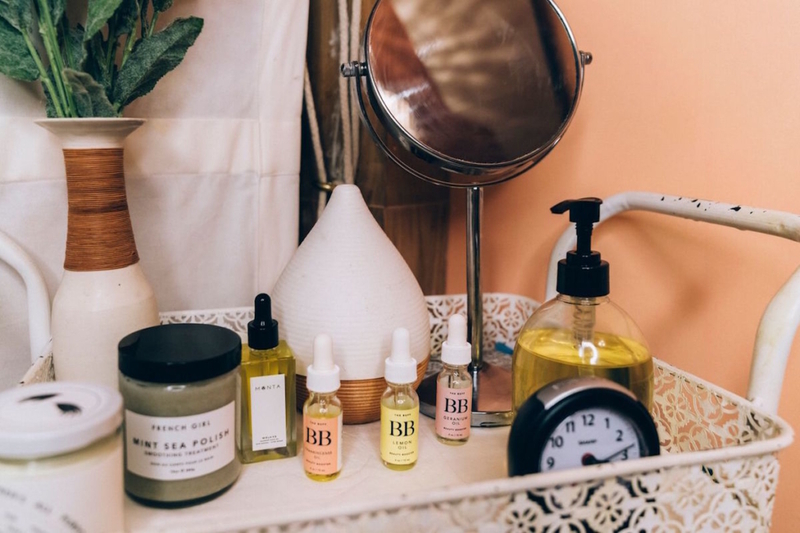 Draw yourself a warm bath and add a generous scoopful while the water fills the tub, and let elements like dehydrated coconut milk, oat flour, sea salt, and aloe leaf stabilize and heal any inflammation. Use your hand to break up any remaining clumps, light a Palo Santo and Chill Candle and consider yourself clocked out for the rest of the night. Happy soaking!